Steve is responsible for Walking the Talk’s digital marketing and communications strategy. 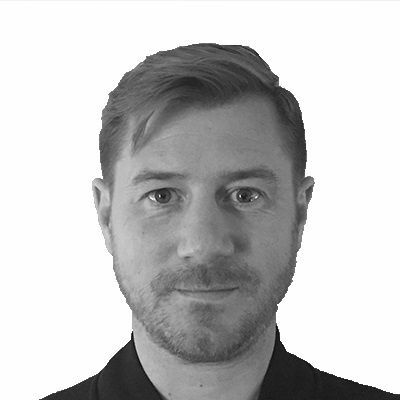 Steve is a strategic and analytical Marketing creative who has specialised in both offline and online media. Steve has created multi-channel marketing strategies for a variety of award winning companies including a global fashion brand management company (Pentland Brands), a revered menswear brand (ONETrueSaxon), one of the world’s largest providers of online degrees (Laureate Online Education), a disruptive telecom company (Talk360), one of Europe’s leading high-street retailers (Mexx) and even his own fashion / lifestyle comparison app (MirrorMirror). Prior to his career in marketing, Steve enjoyed a successful stint as a music and style journalist for the likes of Esquire, The Face, i-D and Mixmag.